The Weeknd is a Canadian singer, songwriter and record producer. Starboy is his third studio album, released on November 25, 2016 by XO and Republic Records. The album has spawned two singles: the title track, “Starboy” and “False Alarm”. 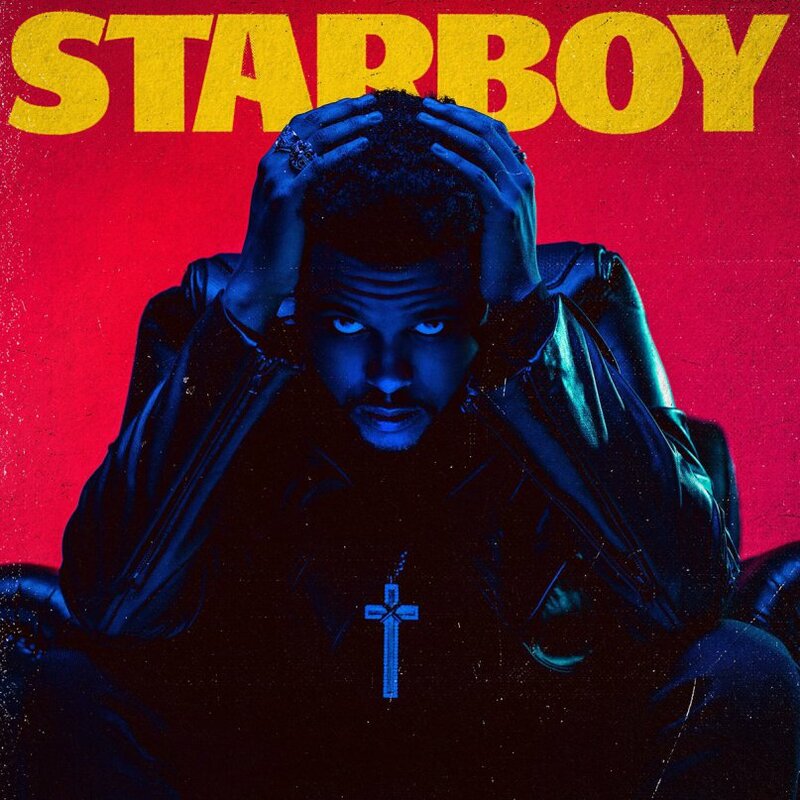 The closest font we can find for the text “Starboy” on the album cover above is Frisans Pro Black. Swedish type designer Bo Berndal designed Frisans, a multi-weight humanist sans serif influenced by Warren Chappell’s calligraphic sans serif design Lydian as well as 19th century grotesque letterforms. Frisans makes a strong statement in headlines and packaging, but is also legible in small sizes. The Frisans font identified above is not available for free, please follow the link above and purchase the font. Meanwhile, you can take a look at our collection of fonts for cars, pop music and apparel as well as round-ups of new & fresh fonts around the web. In addition to Starboy (The Weeknd), It seems we can’t find other examples (logos, movie posters, album covers etc.) of Frisans typeface in use.